August, for us, is the turning curve of summertime. It’s still hot in North America, and has no sign of stopping, but there’s something about a return to school for the children, teachers, and college students, that makes us think that Autumn, that eternally perfect crafting season, is right around the corner. We wanted to cool things down appropriately this August with this month’s theme, Indigo Glow. 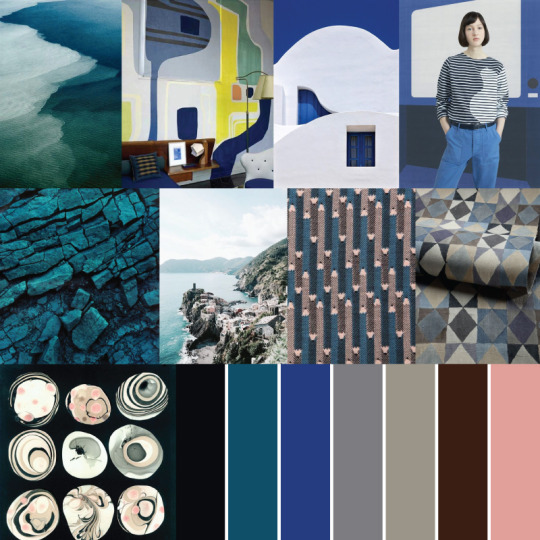 A celebration of oceanic blues and deep teals, seashell pinks and worn, smooth stone, this month’s shipments should remind you of a seashore vacation, the mystery of the deep ocean, a rocky coastline, and rolling waves. We can’t wait to begin the reveals for this month!